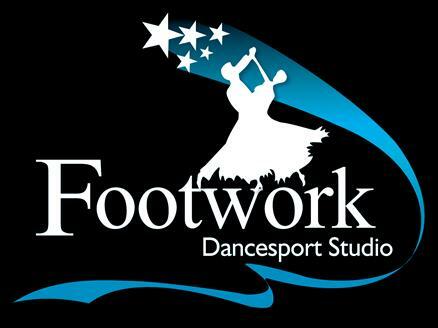 The latest news from Footwork Dancesport Studio. A new beginner New Vogue class begins on Wednesday, 28 February. It'll run from 7pm-8pm. If you're interested in learning this style, please email us or call Michael on 021 273 8903. New Vogue is a form of sequence dancing, where all dance steps are continually repeated. That means the dances are very easy for a beginner to learn. This style of sequence dancing was developed in Australia in the 1930s and became popular in New Zealand in the 1960s.